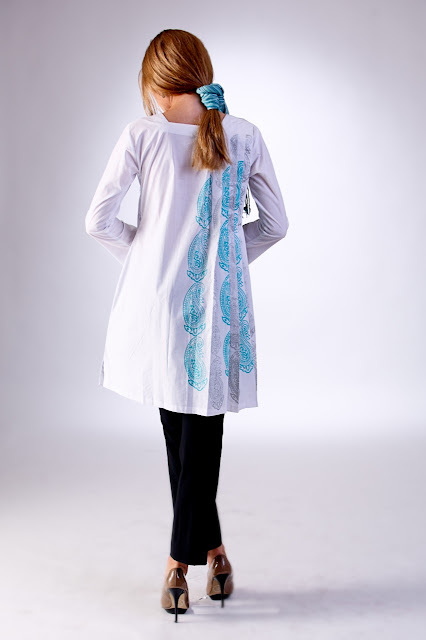 This is exciting...Zinah Blog is giving you the chance to win a Pleated Block Print Tunic from Modern Mary. To enter the giveaway, all you have to do is simply like the Modern Mary Facebook page, either comment with your name and email or send an email with "Modern Mary Giveway' in the subject with your name and email to z.ns@hotmail.co.uk. Please note that if any of this information is missing, you will not be entered into the competition. Deadline for all entries is on the 24th of March at midnight GMT. The winner will be chosen at random and will be contacted through email. Share and spread the word with your friends and family inshallah, the giveway is open to everyone from all countries! This entry was posted in Blog,Inspirational Muslims. Bookmark the permalink. Hey sis! I just entered the competition. I put my info on their wall. I do not have facebook so I cant "like" the page. If i sent you just an e-mail would I still be considered for this giveaway?